With fastest in class print speeds, improved colour screen displays, and up to 24mm wide highly durable labels, the PT-D600 enables your to create professional badges at your desk. 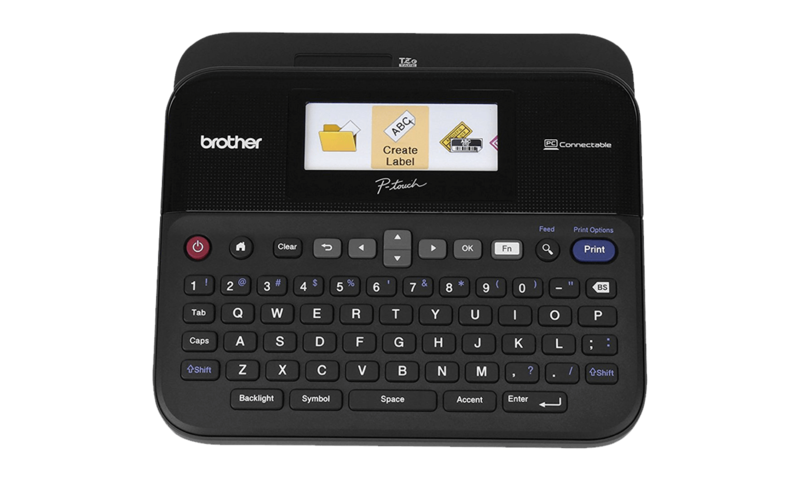 This printer enables you to create professional badges at your desk, in store or on-site at your event. They are ideal for last minute delegate changes.